Australia’s first kids’ ocean swim series will wrap up with one last hurrah on the Gold Coast this Easter Monday, after a successful series of events at five beach locations nationally. The Banana Boat SwimKids Series is Australia’s first ocean swim series that’s exclusively for children, encouraging Aussie kids to gain confidence and improve their skills in a safe, friendly environment. There have been just under 800 total participants getting involved throughout the series, with the very last leg set to take place on Burleigh Beach on Monday April 22 at 8am. There are three swim distances to get involved in: 100m for seven to eight-year-olds, the 200m for nine to ten-year-olds and 300m for 11-12-year-olds. “We are so excited to bring to life Australia’s first ocean swim series exclusively for children,” says Scott Rice, Founder of the SwimKids Series. 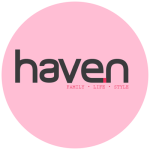 “The events will give kids the chance to learn how to improve their ocean swimming skills, complete a challenge, meet new friends and have a wonderful day at the beach with their family. With the goal of a 50% reduction in Australian drownings by the year 2020, there is a clear need for swim education in Australia, particularly with the activity being so deeply embedded in Australian culture. 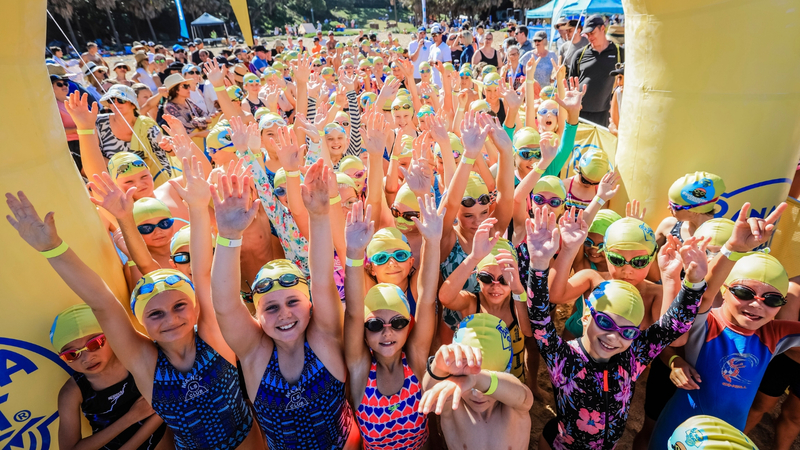 Striving to teach Australian kids much-needed swimming skills from a young age, this ocean swim event encourages Aussie kids to gain confidence and improve their swimming skills in a safe and friendly environment, all the while having fun in the sun. Australian Olympian and open water champion swimmer Ky Hurst has shown his support for the inaugural Banana Boat SwimKids Series, becoming the event’s official ambassador. Ky was one of the first Australian athletes to gain selection for the 2012 London Olympics, and his determination and dedication continues to inspire children to dive into the water and take on a challenge. Mum Lara – whose son Brodie is an active 11-year-old competitive swimmer who is top 10 in his school championships and partakes in surf lifesaving and board training – praised the role that organised sport has played in Brodie’s life.